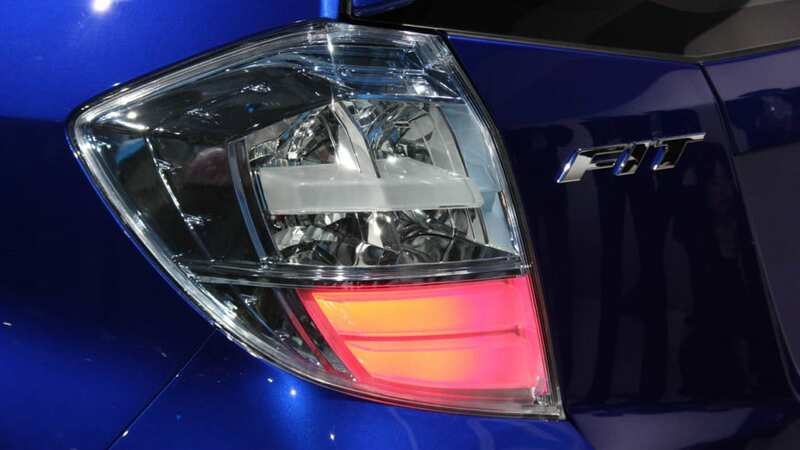 We were a bit miffed at the Paris Motor Show this year when Honda debuted its Fit Jazz Hybrid and told us there were no plans to bring it to the United States. 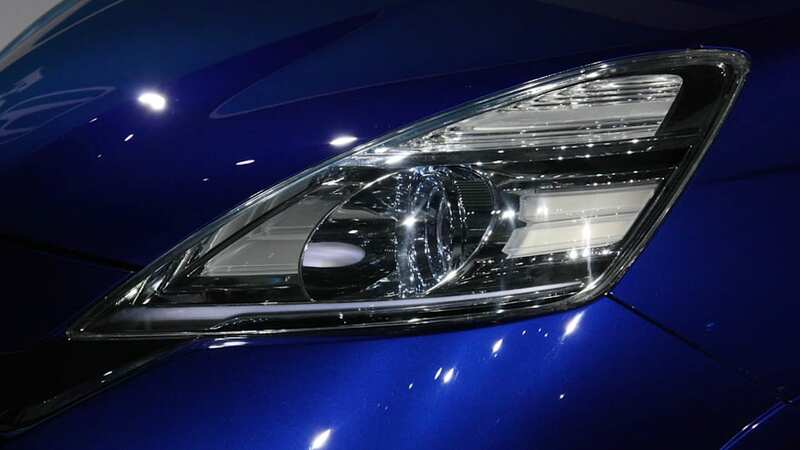 Bigger plans were in the works, however, and we've now caught our first glimpse at the Fit EV concept on display at this year's LA Auto Show. 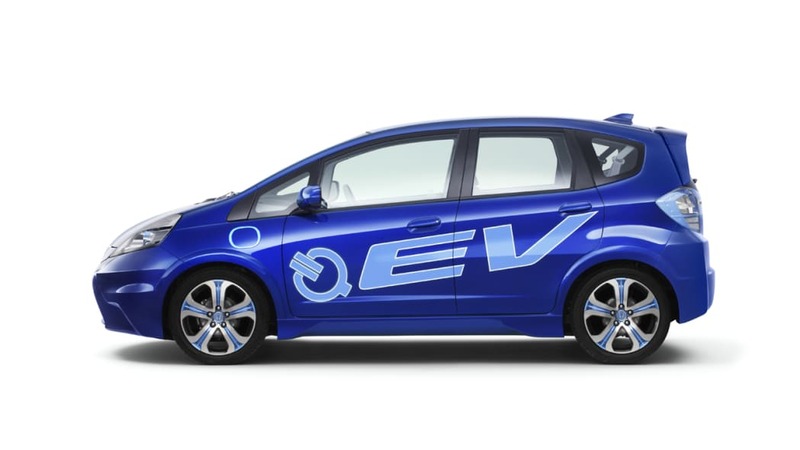 Visually, the Fit EV doesn't stray too far from the design language we've come to know from the gasoline-powered hatchback, albeit with a few concept-y touches thrown in for good measure. 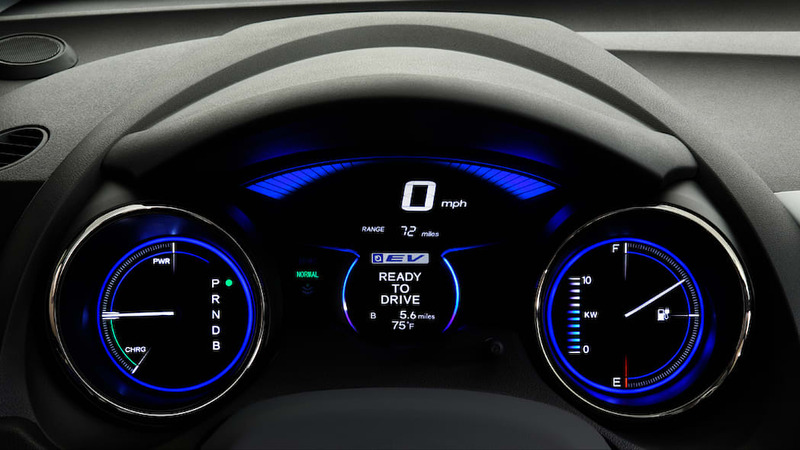 Interior refinement is standard-grade Fit spec, as well, with a modified gauge cluster showing battery and efficiency information. 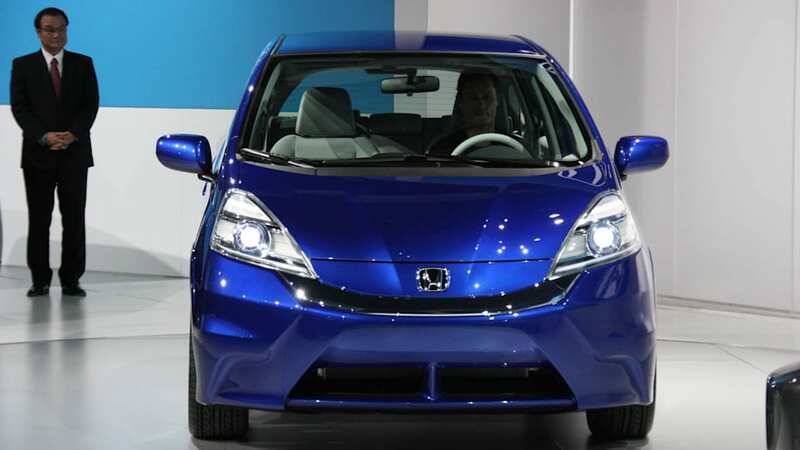 Honda has outfitted the Fit EV with a version of the electric motor used in the automaker's FCX Clarity fuel cell vehicle, and we're told that range will be around 100 miles with a top speed of 90 miles per hour. 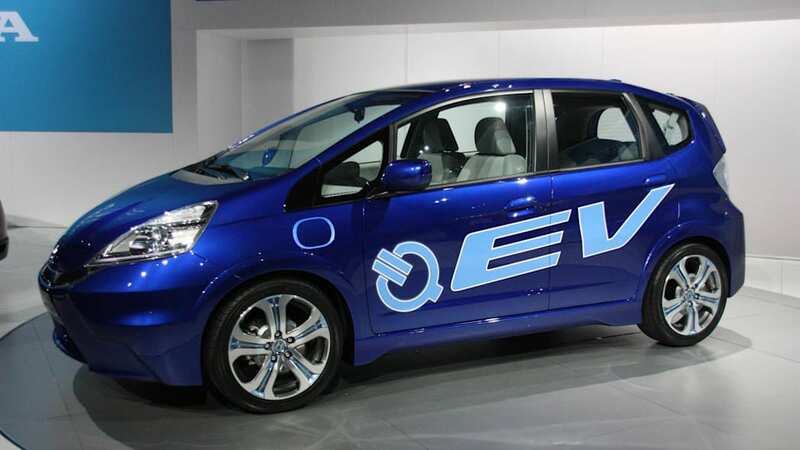 Sounds like a Nissan Leaf competitor to us. 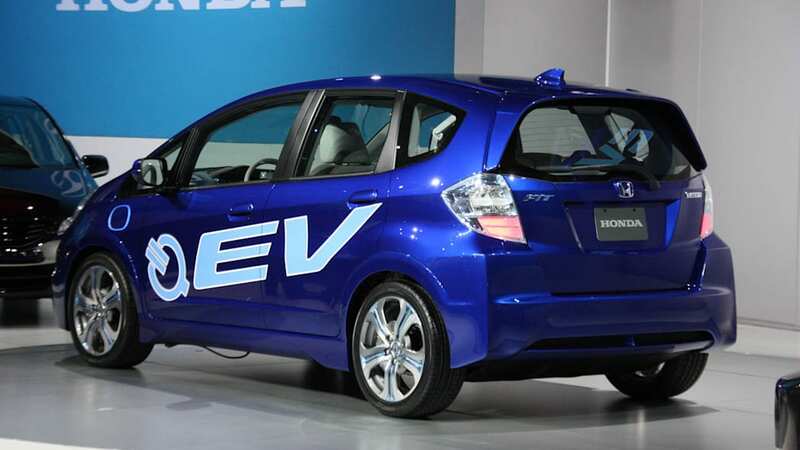 Though purely a concept right now, Honda plans to sell a production version of the Fit EV sometime in 2012, and fleet testing of the electric hatch will commence in the coming months. 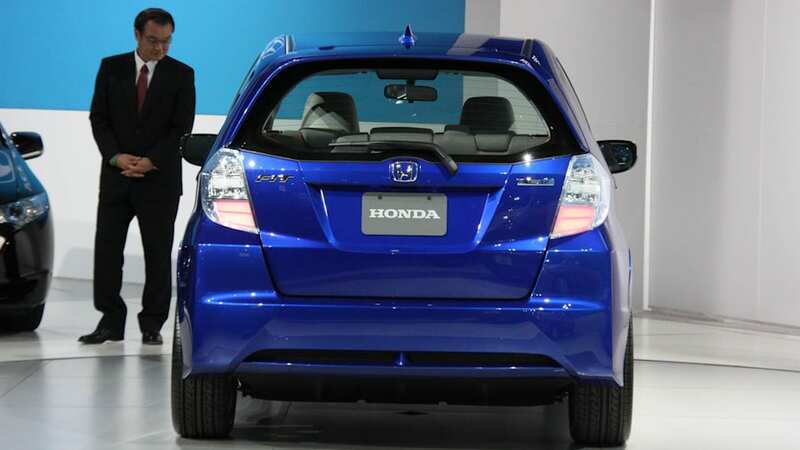 See the Fit EV for yourself in our galleries of live and stock shots below, and follow the jump for the full details in Honda's press release. 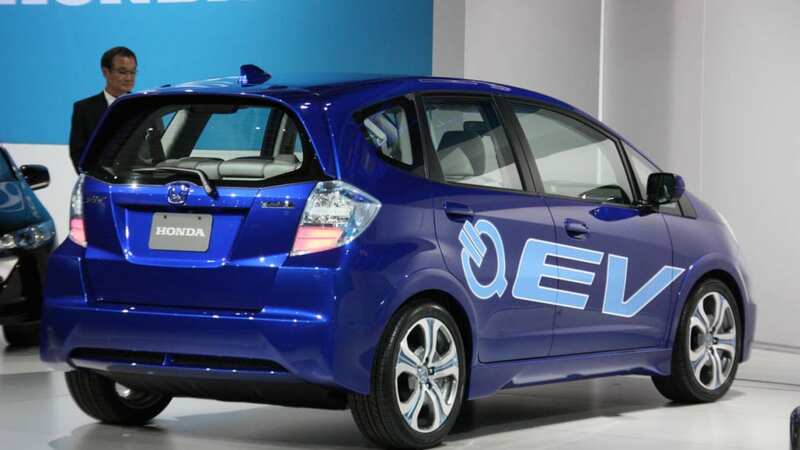 LOS ANGELES – Nov. 17, 2010 – Honda today unveiled the all-new Fit EV Concept electric vehicle and the platform for a midsize plug-in hybrid vehicle. 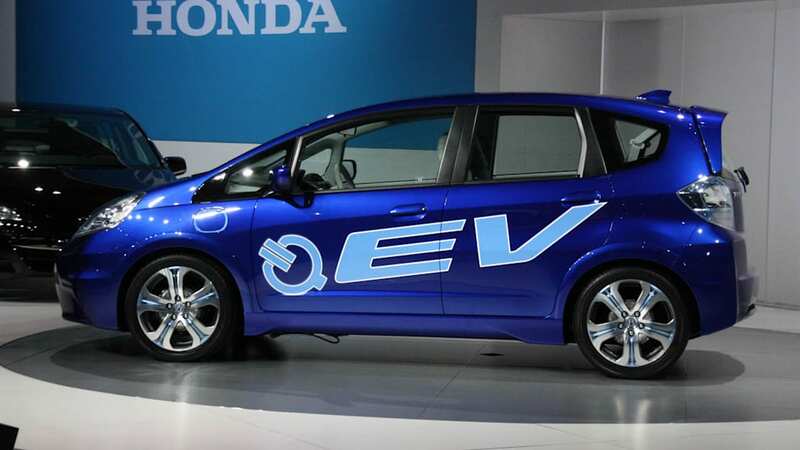 Both vehicles are integral to the Honda Electric Mobility Network, the company's comprehensive approach to reducing CO2 emissions through innovative products, energy-management and energy-production technologies. 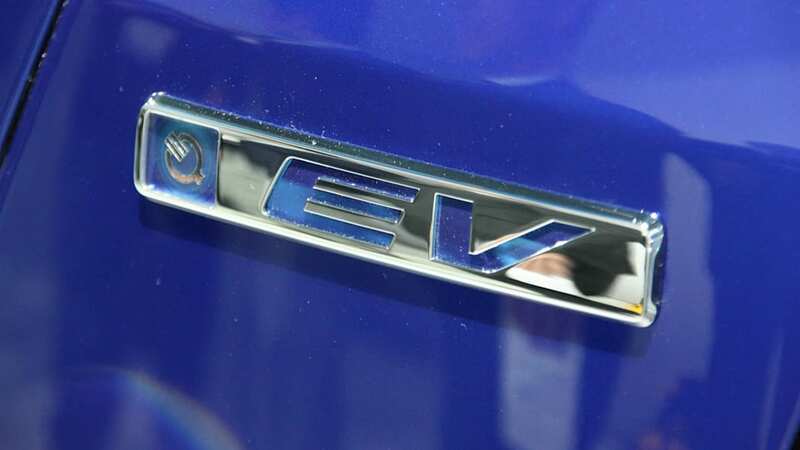 The Fit EV will achieve an estimated 100-mile driving range per charge using the US EPA LA41 city cycle (70 miles when applying EPA's adjustment factor). 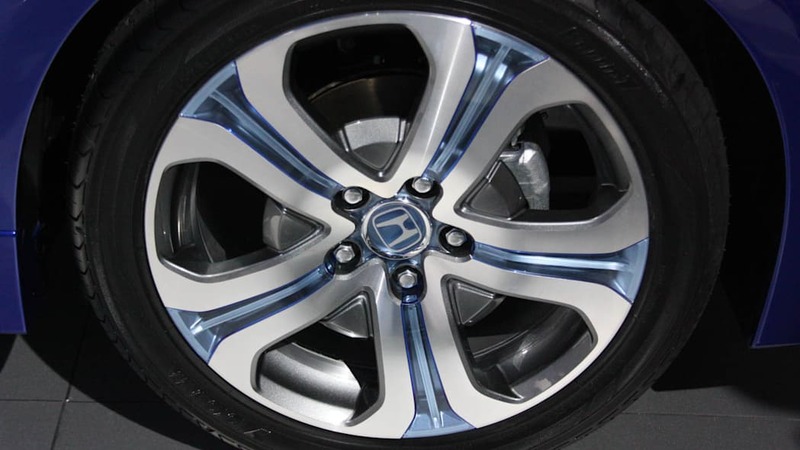 Driving range can be maximized by use of an innovative 3-mode electric drive system, adapted from the 2011 Honda CR-Z sport hybrid. 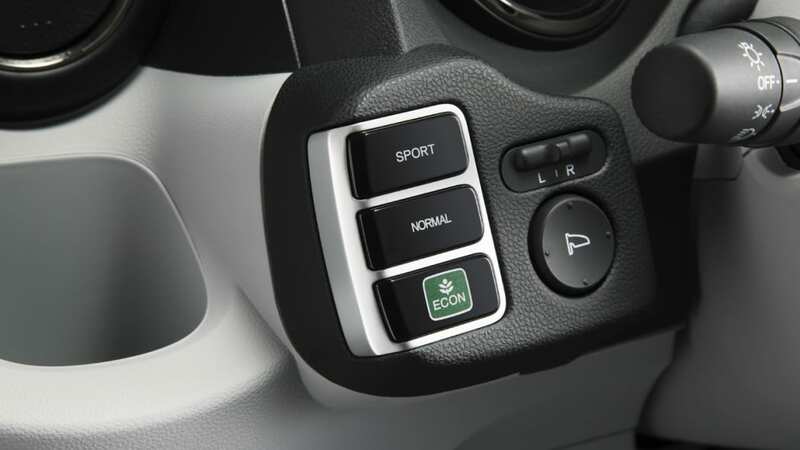 The system allows the driver to select between Econ, Normal, and Sport to instantly and seamlessly change the driving experience to maximize efficiency or improve acceleration. 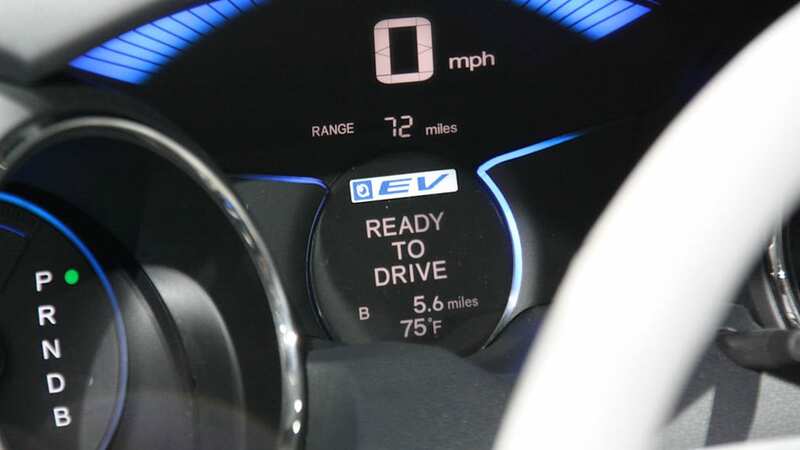 While in Econ mode, practical driving range can increase by as much as 17 percent, compared to driving in Normal mode, and up to 25 percent compared to driving in Sport mode. 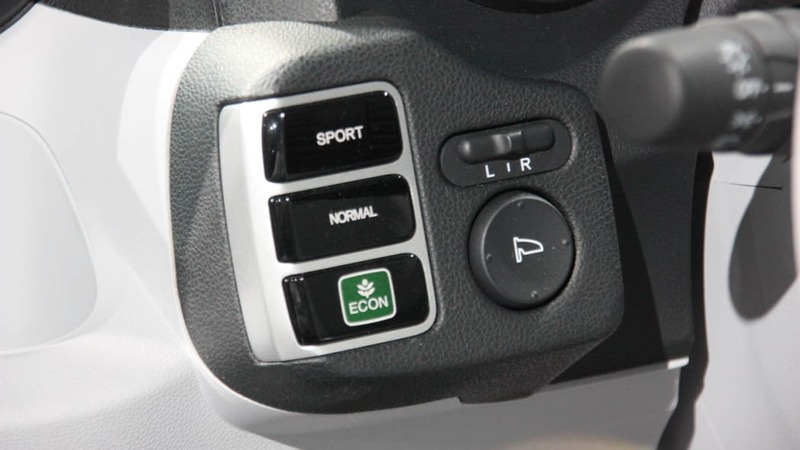 Acceleration improves significantly when in Sport mode, generating performance similar to a vehicle equipped with a 2.0-liter gasoline engine. 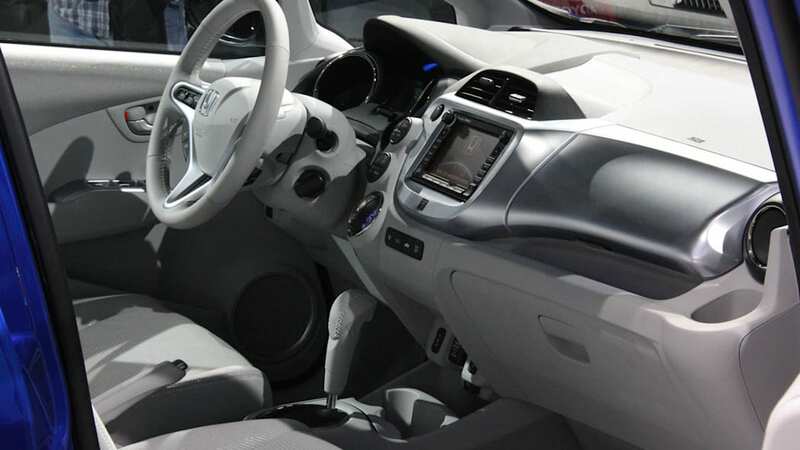 Together with the Honda FCX Clarity fuel cell electric vehicle, the Fit EV and the future plug-in hybrid vehicle are a part of the company's comprehensive approach to reducing CO2 emissions. 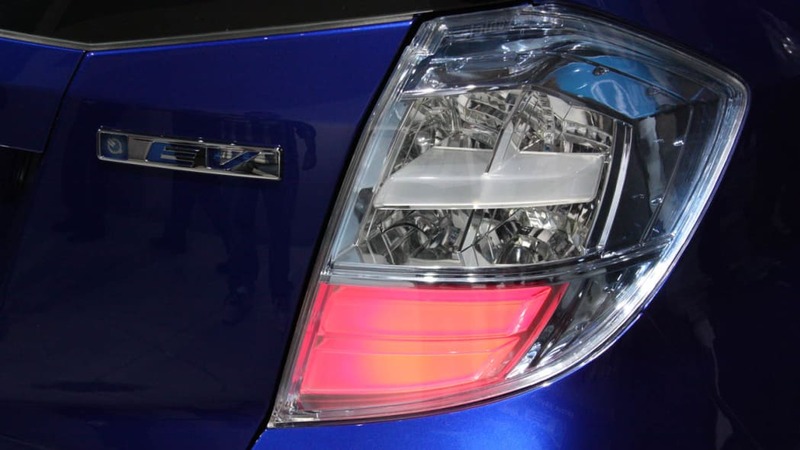 Honda is unique in its efforts to create both environmentally-responsible products and the renewable energy solutions to power them. 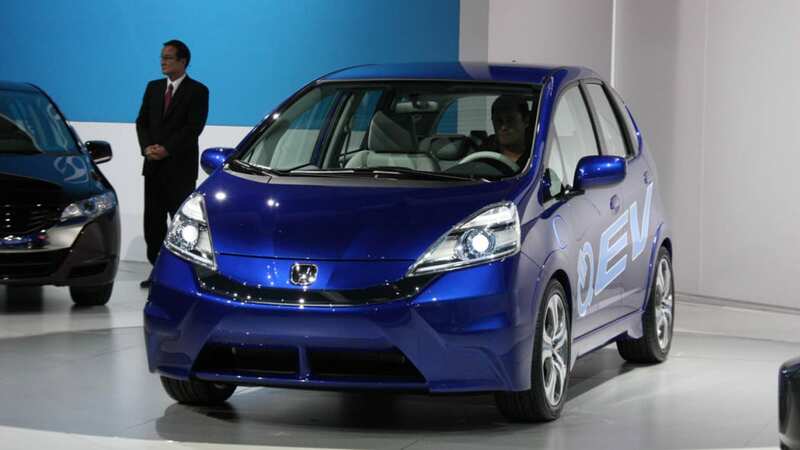 Honda is currently producing and marketing thin-film solar panels in Japan, and an installation is planned at Honda Performance Development in Southern California in early 2011. 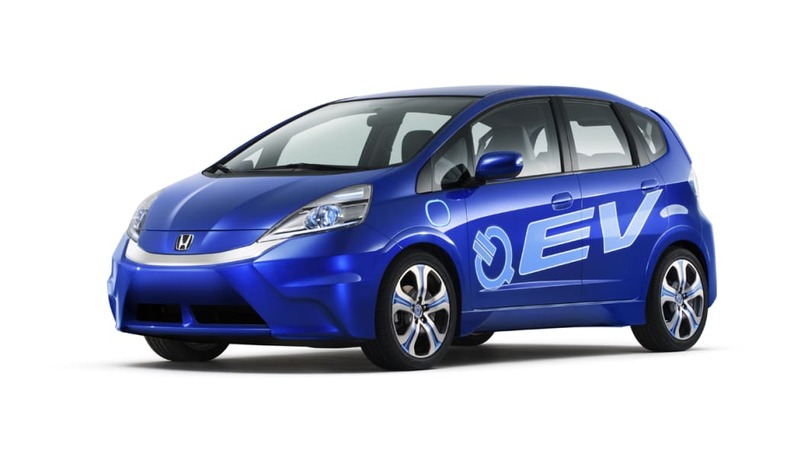 Honda is also using innovative ways to produce and distribute energy through sustainable methods, such as using solar power to produce hydrogen fuel from water. 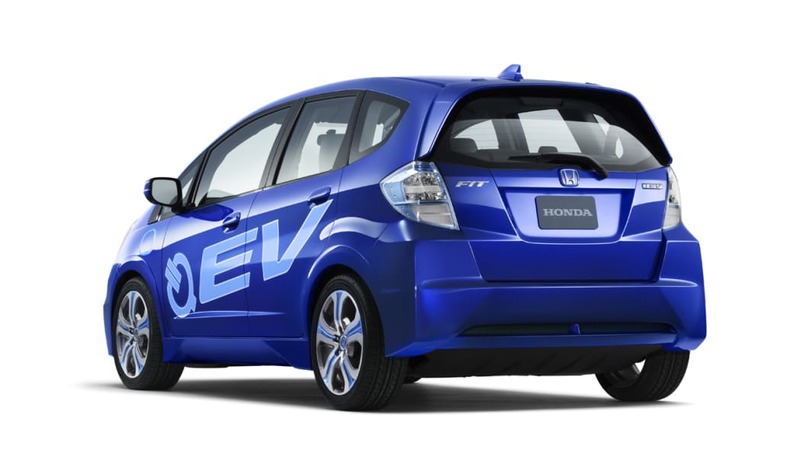 Additionally, Honda is developing home energy-management systems that utilize micro-cogeneration technology and solar cell modules to power and heat homes as well as charge electric vehicles. 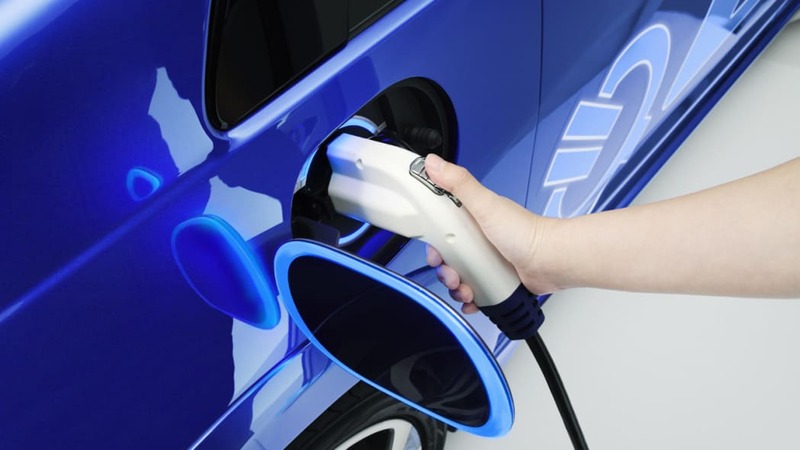 The Honda Electric Mobility Network joins clean vehicle technology, renewable energy production and energy management solutions for the benefit of customers and society. 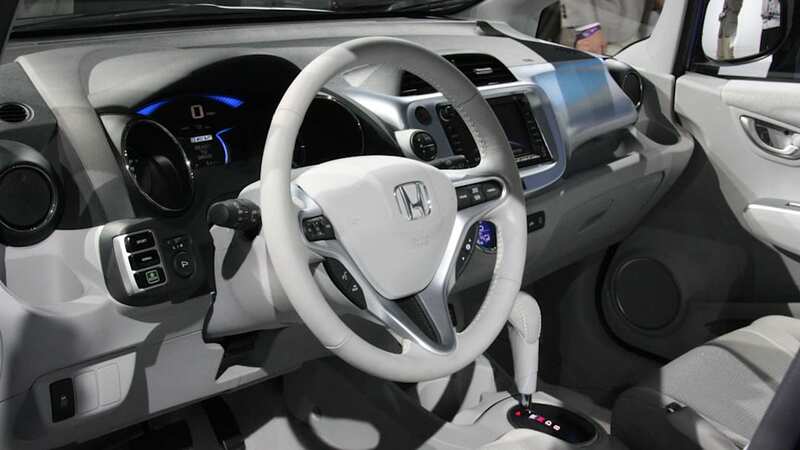 Honda began operations in the U.S. in 1959 with the establishment of American Honda Motor Co., Inc., Honda's first overseas subsidiary. Honda began U.S. production of motorcycles in 1979 and automobiles in 1982. 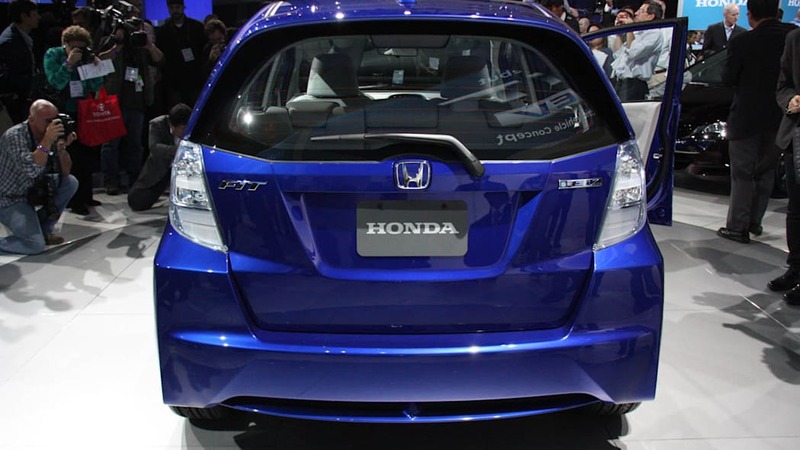 With nine U.S. plants, Honda has invested more than $12.7 billion in its U.S. operations. 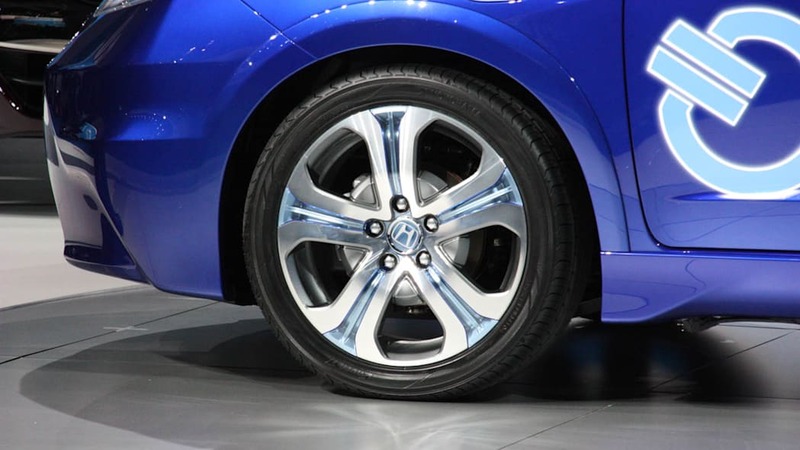 The company employs nearly 25,000 associates and annually purchases $12 billion in parts and materials from more than 530 U.S. suppliers. 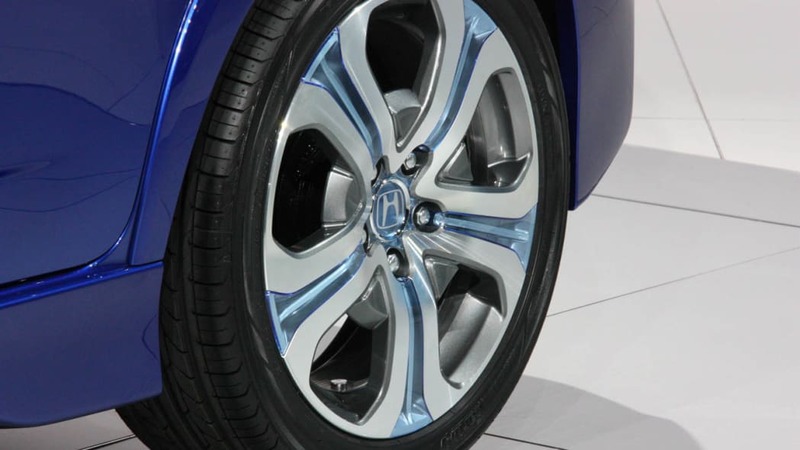 Honda vehicles are manufactured using domestic and globally sourced parts.